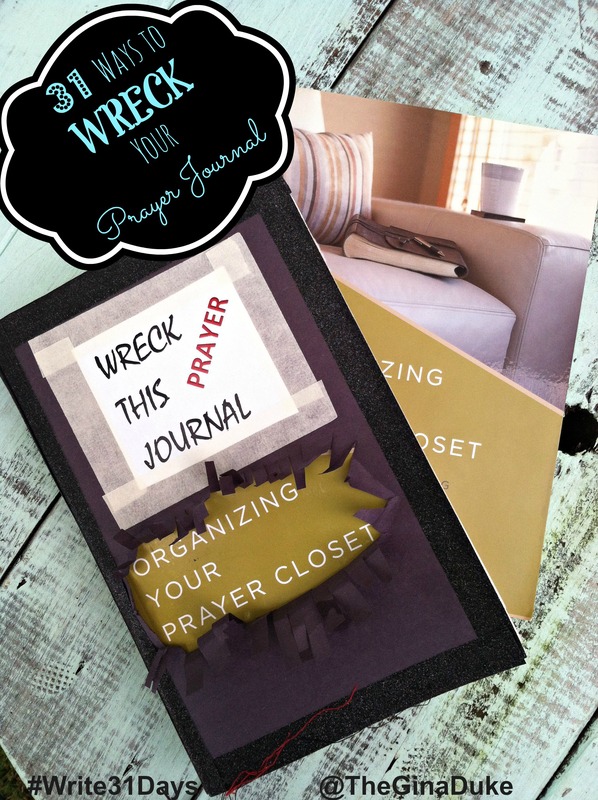 Welcome to 31 Ways to Wreck Your Prayer Journal! Have you ever felt wrecked before God? I mean, truly WRECKED. I remember one cool summer night in the middle of revival, I showed up at church looking smashing, if I must say so myself. Even my boss who had come in response to my invitation, complimented me with an almost surprised look (not sure then if that really qualified as a compliment). I had gotten all gussied up because my love interest would also be there, as he had been all week (obviously, this was before I met and married the most wonderful man in the world!!!). 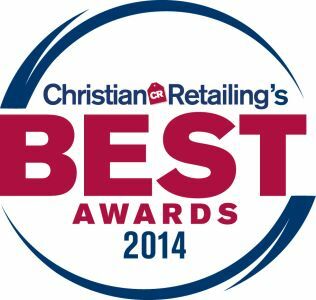 This is the night that it became obvious to me that God does not look at my outward appearance, but at my heart. While I may have looked my best that night, my heart was ugly before God. The message and God’s Word penetrated my less than beautiful heart. I recall running to the altar as soon as the music started playing, and boo-hoo-ing while laying prostrate in the floor. Let’s just say that I was changed in that moment. With my hair now looking atrocious and my mascara smeared down my face, I stood up straight with a restored heart. Nothing can compare to being wrecked by God. Agree? 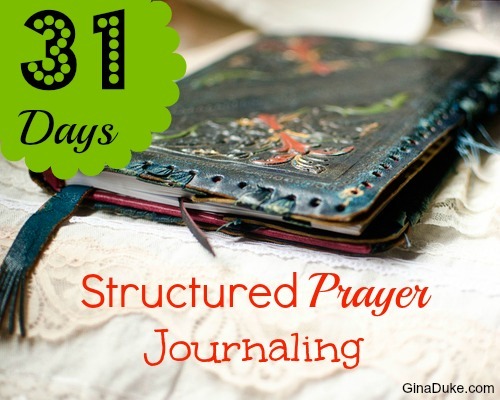 Enter my theme for these next 31 days – 31 Ways to Wreck This Prayer Journal. 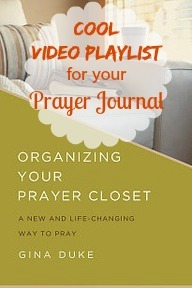 I will be using the award-winning Organizing Your Prayer Closet for this project. Inspired by Keri Smith’s Wreck This Journal book and journal challenge, I just couldn’t resist creating a wrecked prayer journal. Each day I will list one unique way to wreck your prayer journal. Regardless of the journal that you decide to use, you should be able to join in. Each prompt will be meaningful and fun. Thank you for joining me…(I got a late start, but I am committed to finish like I did last year, so keep coming back!). #2 Name It & Claim It! #6 Stick a Feather In It! #10 Tear & Tape it! #28 Add a Secret Compartment! #29 Add Some Precious Pockets!